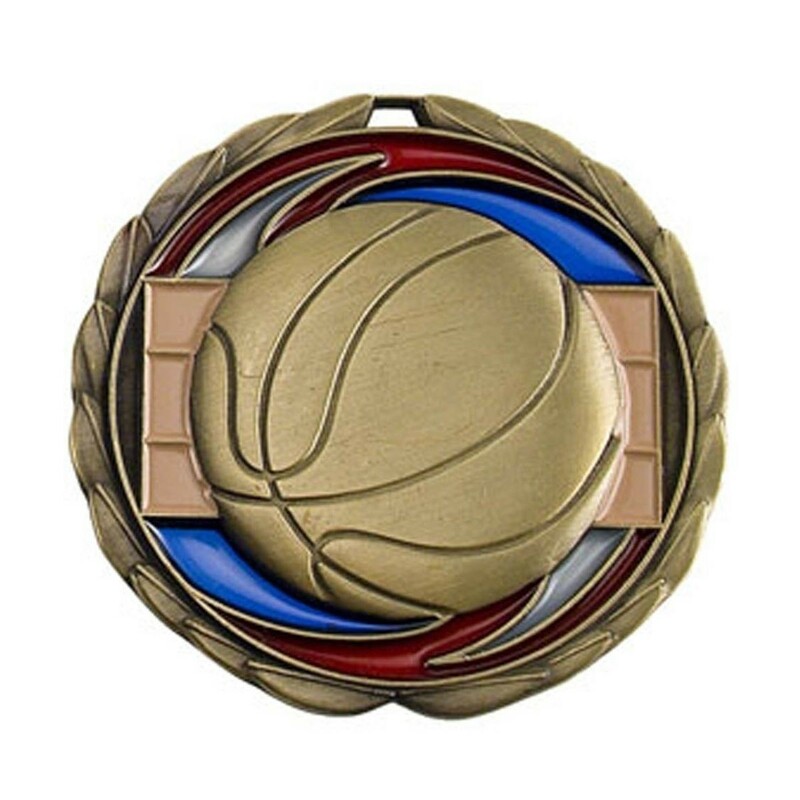 Be positively radiant with the honor of this colorful stained glass basketball medal. The Stained Glass Basketball Medal with its red, white and blue simulated stained glass features set behind a gold basketball design adds a glorified effect simulating the many aspects of greatness embodied in radiant colors. 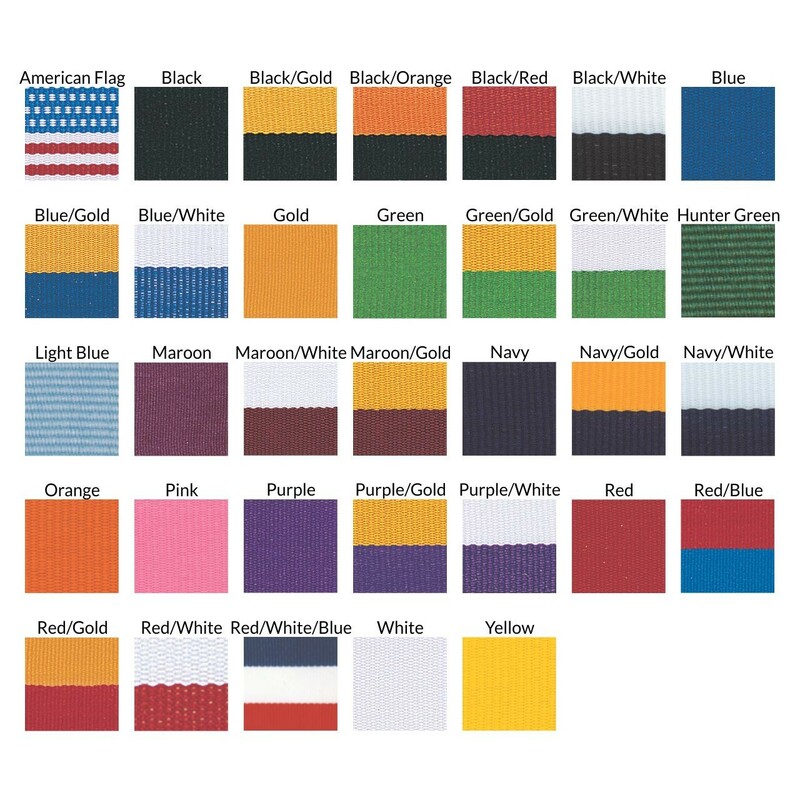 Your choice of neck drape color is included with each medal.